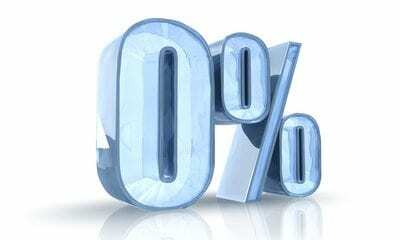 Home Blog Apple Mac 0% Offers for Home Users! 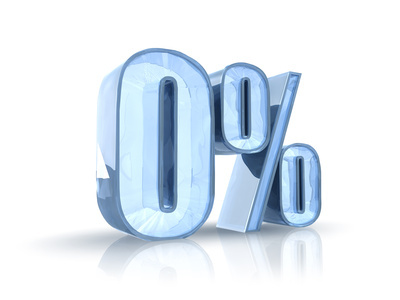 0% Offers for Home Users! The sales advisor can take some information from you over the phone which should take 5-10 minutes and you will get an IMMEDIATE answer. Once that is compete, you will receive a link to pay the deposit, electronically sign the paperwork and receive your equipment within 24-48hrs ! Or Collect In-store. The sales advisor can email you the application form to complete yourself, the rest is exactly the same! We are offering all the Apple large products on our 0% finance packages including iMacs, MacBook Airs, MacBook Pros and the brand new Retina machines. For peace of mind every package includes a full 3 year warranty, including telephone technical support and hardware cover for all parts and labour. New Apple 27” iMac i5-2.7Ghz with 3 Years Apple Care Warranty with 18 monthly repayments of just £87.11 and a deposit of just £175, or upgrade to the i7-3.4Ghz version which is only £ 115 per month. The Apple MacBook Pro 13” i5-2.5Ghz with an upgrade to 8GB Ram, MS Office is yours for a initial deposit of £ 142 followed by 18 months at £ 70.88. We also offer the lightweight Air’s and Retina machines. With a low deposit of only 10% these ranges are available over a 12 month interest free period with a monthly payment of £ 95.08 on the 11” MacBook Air i5-1.7Ghz ; £119 a month on the 13” MacBook Air i5-1.8Ghz Air. The MacBook Pro with Retina Display starts at £166 a month for the i7-2.3Ghz version. All these are over 12 months 0% interest free finance though 18 months is available.. For a full listing of all Mac bundles available to Home & Personal users then click here. So if you fancy one yourself or the kids are going to Uni and they want to get their hands on a brand new Apple Mac on 0% Interest free personal finance, please give us a call on 01279 718 693 or email sales@hardsoft.co.uk. HardSoft are licensed by the Office of Fair trading to offer financial products and are an Apple Authorised Reseller. All prices exclude VAT and are quoted per week based on three year agreement. Offers subject to status, business users only. HardSoft Ltd is Regulated & Authorised by the Financial Conduct Authority (FRN NO - 716391). We act as a credit broker in any finance transaction and work with a panel of asset finance lenders to find a suitable arrangement for you. We do not make a charge to you for helping you to find a suitable asset finance lender, however, we may receive a commission payment from the lender for our work.